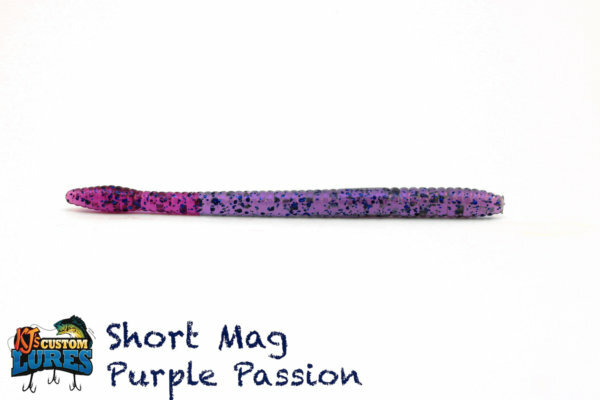 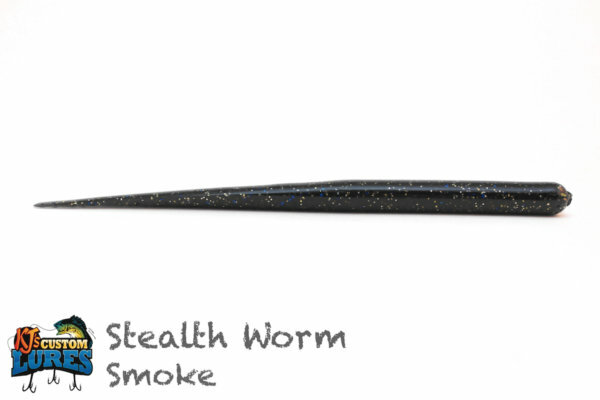 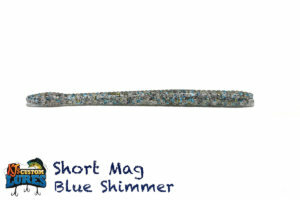 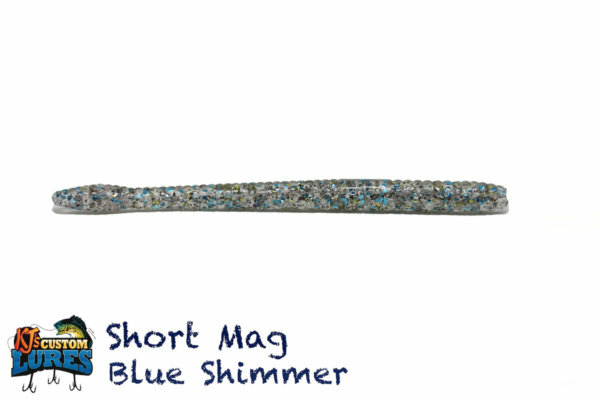 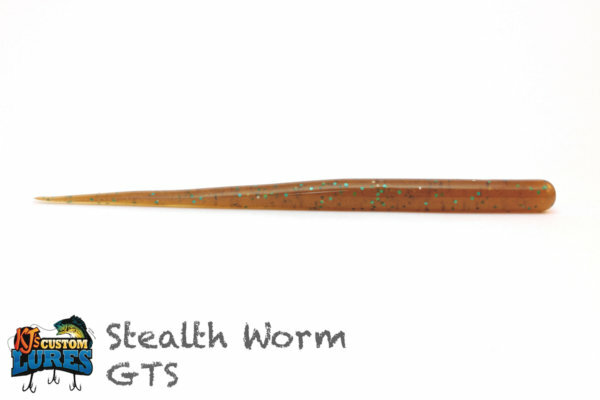 A miniature trick worm presentation, the Short Mag is a 4” scented bass killer! 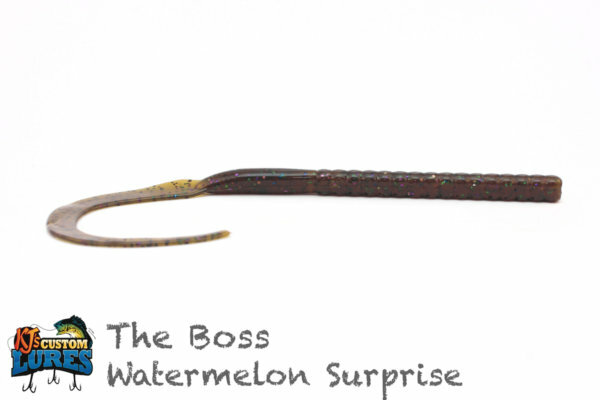 Get it rigged up and keep it ready to deploy all year long! Largemouth Bass, Smallmouth Bass, Spotted Bass, Walleye, Perch, Crappie and other Panfish. 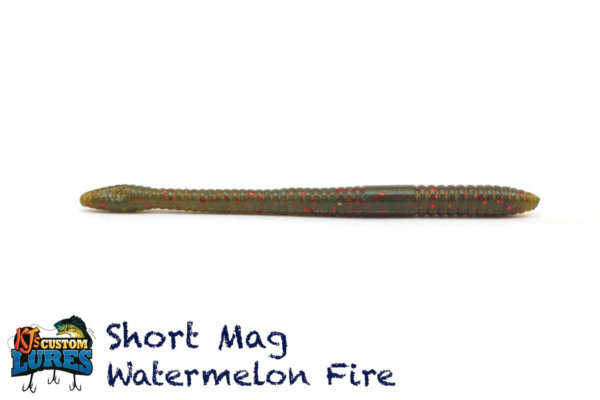 Any depth, any time of year. 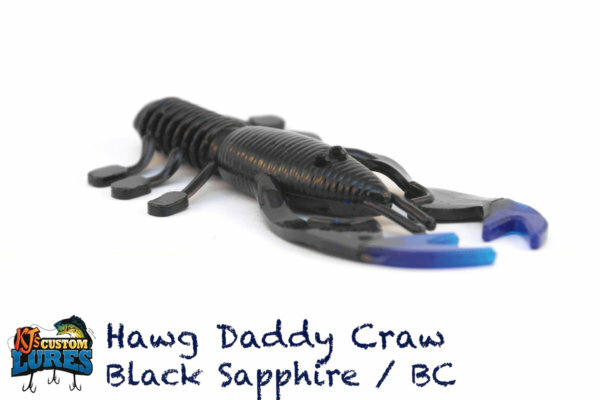 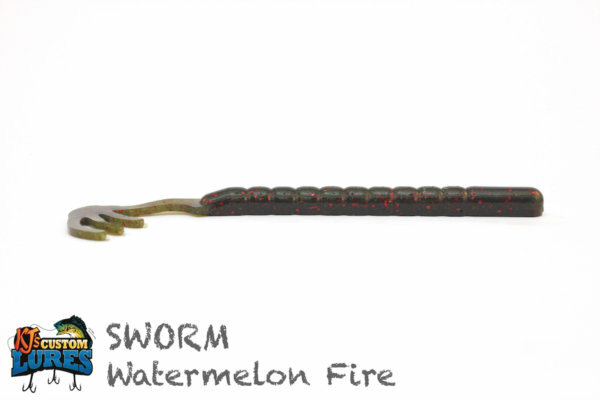 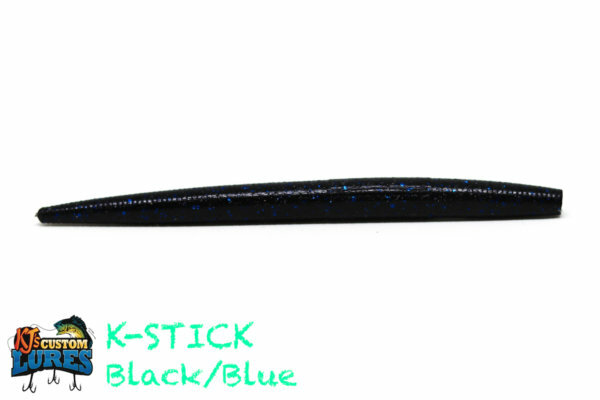 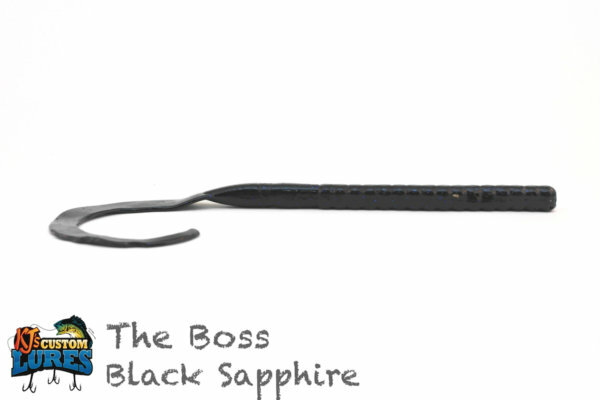 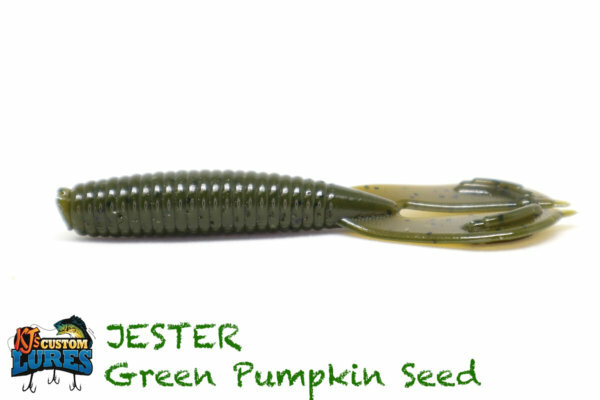 This bait is a great asset to any angler, especially where finesse tactics must be used. 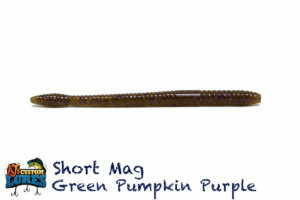 The Short Mag Worm can be utilized all year. 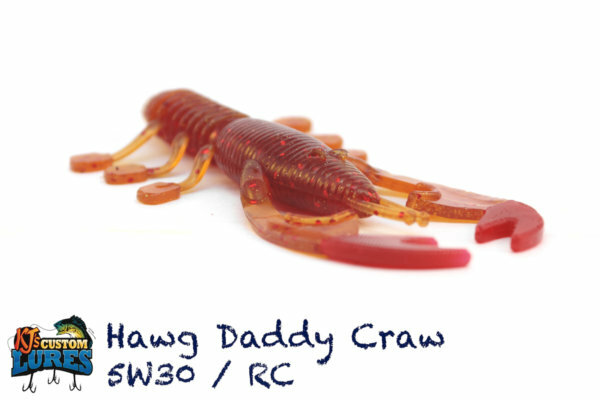 Great for multiple scenarios, in just about any weather condition. 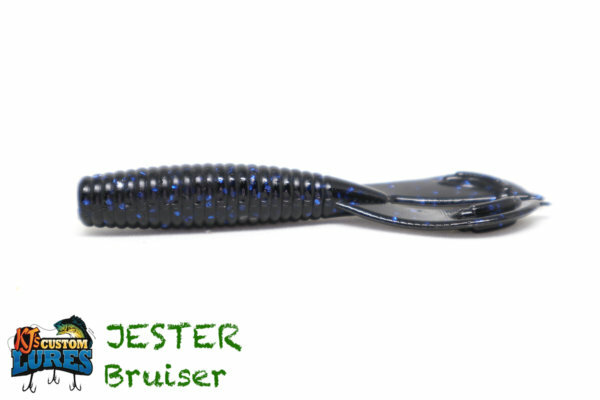 Dropshot, dropshot, dropshot! Hook it right through the nose with an octopus hook, or if you need a weedless dropshot presentation, through in a 1/0 EWG hook. 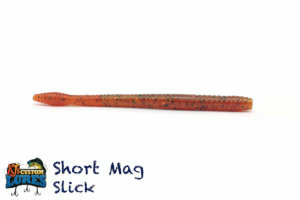 It also works well Texas-Rigged or on a shaky head. Do yourself a favor and keep your weights below ¼ ounce. It will help with the presentation of the lure.